Actor Luke Perry Dies After Stroke At Age 52 - Joe.My.God. 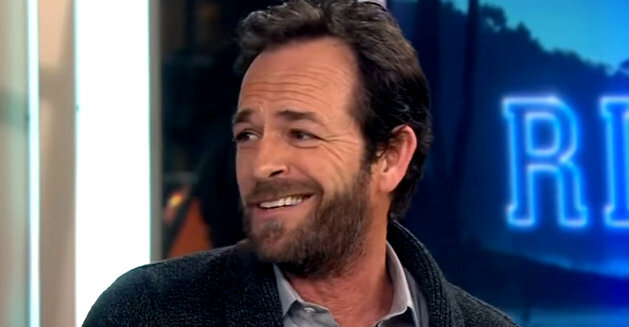 Luke Perry, best known for his roles on Beverly Hills, 90210 and Riverdale, has died. He was 52. His rep confirmed his death on Monday. “Actor Luke Perry, 52, passed away today after suffering a massive stroke,” the statement reads.